SureCrete LLC. is a manufacturer of decorative and specialty concrete coatings. Our technologies have grown to over 1,400 products, since opening our doors in 1999. SureCrete was born out of the need for quality concrete products that are equal to the level of technical customer support. Once you try our products and interact with our team, you will never need another decorative concrete manufacturer. SureCrete’s headquarters is located in central Florida, USA, allowing us to manufacture and ship products internationally. In our 120,000+ square feet manufacturing facility holds our onsite chemists, research and development, product testing, and blending. SureCrete manufactures 99% of all our products in our central headquarters, allowing for the highest quality control from batch-to-batch, this makes us a more reliable choice than other concrete company’s selling products. SureCrete is home to globally known technologies such as Eco-Stain, self-bonding concrete overlays, Xtreme Series, D-FRC, HS Sealers, DK High-Performance Coatings, and the fade-resistant ColorTec sealers and coating system. Whether your project needs to resurface or protect concrete floors, walls, ceilings, or surfaces. SureCrete has the best product to use, which will match the craftsmanship your company is known for. If you want to become a professional applicator of decorative concrete, and with potential customers paying for your services. SureCrete helps to train and educate you on all the key identifiers of proper installation, how to choose the right materials for each project, and how to protect the surface by using the most appropriate sealer. Never before has the ‘personalized’ effect been demanded as much as it is today. In countertops, granite, water cement products, marble and engineered stone give the customer a predetermined look, which does not allow for your personal touch. 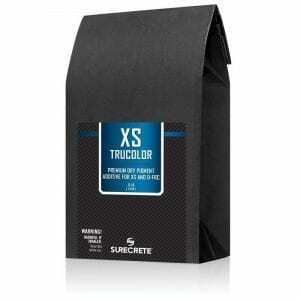 Casting with the Xtreme Series solves that problem. Flooring options have also become annoying when choosing between carpets, tiles, and wood. 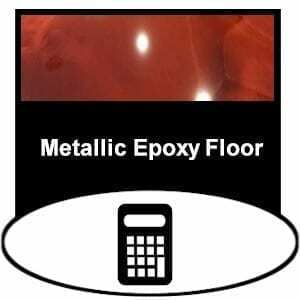 If you introduce decorative concrete overlays and concrete cement, production color additives can create seamless floors that shape a room of any size, with the easiest maintenance available. We also manufacture form for casting countertops. Our team works with architects, designers, contractors, property management, multi-family housing developments, theme parks, and the ever-growing do-it-yourself (DIY) community. Each group comes to mix SureCrete with unique projects that require an eco-friendly footprint, which does not compromise the longevity of the surface or inhibit their design vision. Our decorative concrete formulas aid in commercial and residential jobs that require a floor, a wall, or casting that delivers a surface that is hypoallergenic, low maintenance, has increased light reflectivity and holds up to constant foot and vehicular traffic. 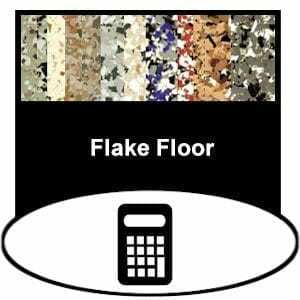 These products include countertops products mix and sealers views, overlays stains, sealers, and more. SureCrete Design Products is an excellent and solid choice for any federal contractors business that home contractors need and history news and products precast releases for cement-built applications including staining concrete products for concrete slabs and more. Entering the business in January 1999, SureCrete Design Products has been an essential part of driving the decorative construction industry standard (ASTM). The result is a higher level of cement technology, customer service, and convenience of product availability through Portland cement technologies. We, at SureCrete, believe that a company should stand behind not only its products but behind the entire system. It is that mentality that created the “one manufacturer, one development” production warranty concept. At SureCrete, we pride ourselves on the quality and consistency of our product line and will guarantee them against manufacturer defect. With over 140 available national store locations in the USA, eight locations in Canada, and multiple international venues in Israel, Dubai, China, Turkey, Australia, and others. It has never been easier and more convenient to use SureCrete Design Products with the peace of mind that you are not making a risky investment. SureCrete sells to every country in the world and speaks English and Spanish. 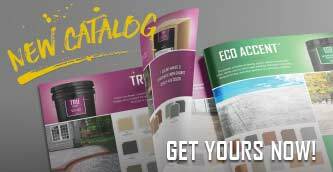 Contact one of our authorized distributors for a contractor in your area; chances are we advertise for them in your area, and or we have the report for concrete finishing products for residential commercial applications. SureCrete’s team members work with architects, designers, contractors, property management sites, building contractors, multi-family housing developments, business construction companies specializing in theme parks and other specific places, and the ever-growing do-it-yourself building community for pool decks, driveways, and sidewalks. Each group comes to SureCrete mix materials with unique projects that must have an eco-friendly footprint and that do not compromise the longevity of the surface or inhibit the design vision. SureCrete’s decorative concrete and the right mix of water and aggregates aid in completing commercial and residential jobs that involve making a floor, wall, or precast mixes, casting that delivers a surface that is hypoallergenic and low maintenance, increases light reflection, and holds up against constant foot and vehicle traffic. 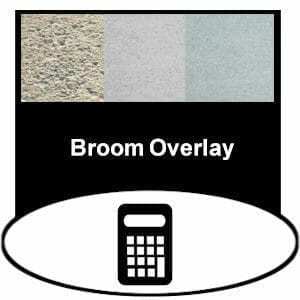 Products include water concrete countertop mix, sealers, curing sealers, overlays that stamps concrete and specific stains, Xtreme mix countertop pieces sealers, floor concrete sealers and much more. 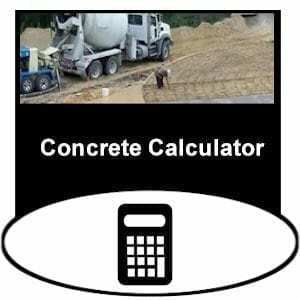 As always, don’t forget to try our concrete calculator (calculators for concrete products). SureCrete also carries products like GFRC reinforcement that strengths cement-based products. 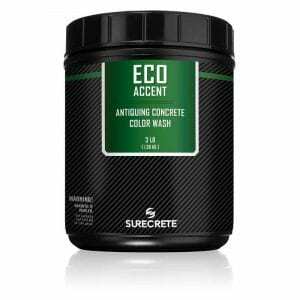 Adding SureCrete’s basalt fibers will add strength to casting products like countertops cement water material and mix materials. These types of materials are in each division of our manufactured product line. Check out our Bag Mix concretes surface section area to find the industry’s largest lineup of single component overlays in the industry. 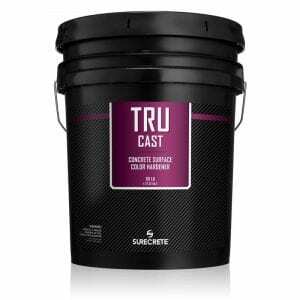 The Xtreme Series patented formula takes traditional glass fiber-reinforced cement to the next level by eliminating temperature constraints and allowing for the most consistent quality control from batch to batch. The Dura-Kote™ line houses the most durable high-performance floor clear coats in Polyurethanes, Epoxies, and Polyaspartics. Combine with our exclusive energy ON DEMAND tinting solution the Dura-Kote™ line, and you have access to the largest color palate in the world for acrylics, water-based epoxy, and epoxy 100% solids. What could you do with 220+ colors that can be made the same day for your concrete form needs? What Makes SureCrete’s Construction Concrete Products Better? SureCrete always invests in patents that deliver an environmentally safe footprint, hence addressing the solutions requested by the consumer: simplicity of mixing, ease of installation, and longevity of the surface without compromising the design. Secondly, we understand the need for the convenience of acquiring the product locally. Over the past few years, we have tripled our particular business locations that carry SureCrete, many with an A+ rating with the BBB, unlike other services LLCs. It has never been easier to find a store near you! One manufacturer, one warranty — that’s SureCrete’s promise. Contractors and Construction professionals. Find the next training event. See SureCrete concrete countertops gallery. Decorative concrete is not the painting of a sidewalk or driveway cement aggregate. It is the complete transformation of the exact makeup of concrete and the way it mixed, poured, and applied. In most cases, encompasses a variety of materials such as concrete patio overlays, stains, stamping tools, texturing tools, and protective sealers and coatings. Applications for decorative cement include stamped, stained or polished floors, thin decorative overlays, water-mixed countertop mix with Portland cement, epoxy flooring, and vertical overlays and products that benefit from concreteness. More information about decorative cement, i.e., Wikipedia. Do I have to be trained, or do I need to be a member, to use Surecrete Products? With a keen understanding of the proper preparation of surfaces and a minimal artistic mindset, you can become a quick user of decorative concrete materials. When working on a project yourself, you will find the technical data sheets to read, 3 Part Specifications as well as videos to watch, of how to mix and apply the concrete. 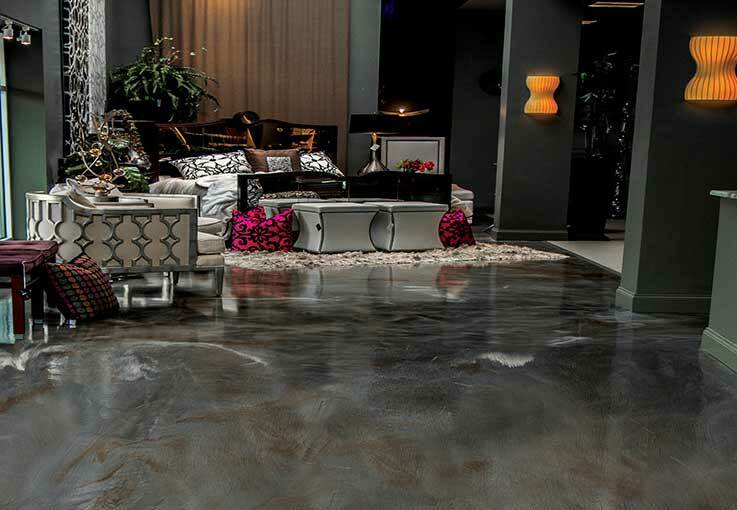 They will assist in creating many decorative concrete systems at home, as well as specific commercial applications. Whether you are creating your man cave of the times, upgrading your basement, patios concrete surface, redesigning a kitchen or bathroom, as well as building, the newest theme park or water park where heat may be an issue. Use a company that stands behind their product and systems from SureCrete without sacrificing harden particular strength that strengthens cement surfaces. SureCrete authorized stores and member associations, with the help of SureCrete trainers, put on hands-on decorative concrete and material cement products. 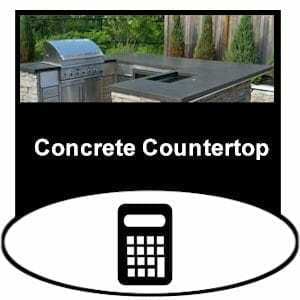 Cement mixing, and cement concrete, such as countertop seminars and aggregate concrete. Both professionals and DIY (do it yourself) enthusiasts in 30 different states in the U.S.A. and Canada. 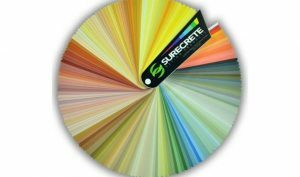 About Surecrete Design Products Inc.
SureCrete Design Products is a manufacturer of decorative concrete and products. We manufacturer over 1,400 products from our central Florida plant. Our products have been specifically formulated to resurface concrete floors, walls, ceilings, countertops, and architectural castings. We out grew our original office in Zephyrhills, Florida and now reside in Dade City in our 120,000 sq. ft. facility.